At BlueStacks, we’ve made a promise to our users to constantly bring innovations that make life easier for them. It’s a well known fact that a lot of Android games are limited in their reach because of language barriers. Particularly, games of Asian origin constitute a large part of this collection and a lot of times, they are not localized for Western Markets, or take forever to be launched. In other words, you are deprived of some of the greatest Android games simply because you don’t know Chinese, and the developers do not plan to support other languages. There is a large group of people out there trying to learn basic Chinese just to play some of these games – funny, right? 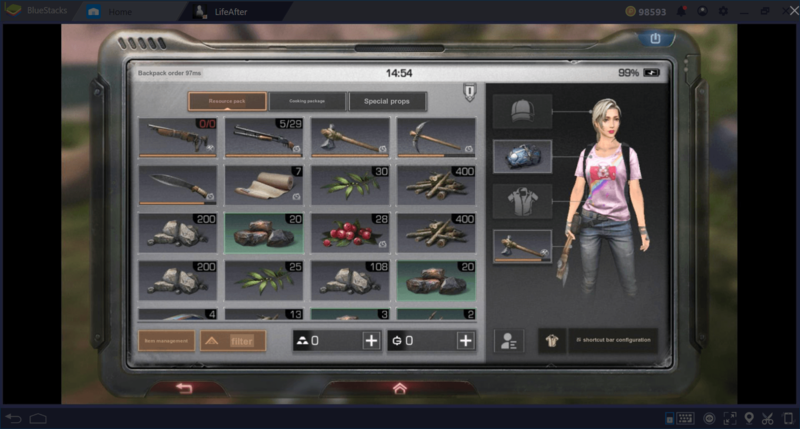 Remember how you felt when PUBG Mobile (or more recently LifeAfter) released a Chinese version, but the rest of the world did not have access to the game yet. Play the Chinese version: Your performance was mediocre at best, because, hey, how do you play a game when you don’t understand a thing on the game UI. Or, wait it out till the Global version came out. And we now know that it wasn’t a short wait, the Global version came out over a month later! Oh the pain of knowing that a guy sitting in another part of the world has access to your dream game, but you just have to wait it out till it becomes available in your language. What do you think if we say you can play every game in your own language? 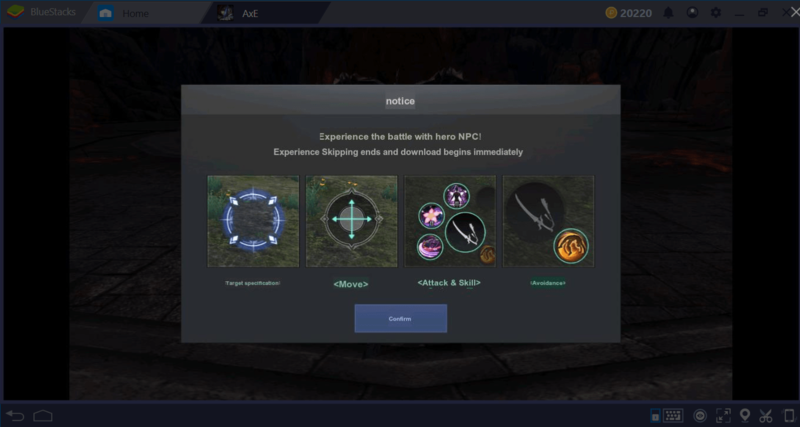 The all new BlueStacks Real-time in-game translation feature does exactly that. Now, you can translate games in real time. Just open the game you wish to play and translate the entire game-screen to a language of your choice with a simple shortcut. What’s more is that you can translate to any language, not just English. That sounds amazing, doesn’t it? 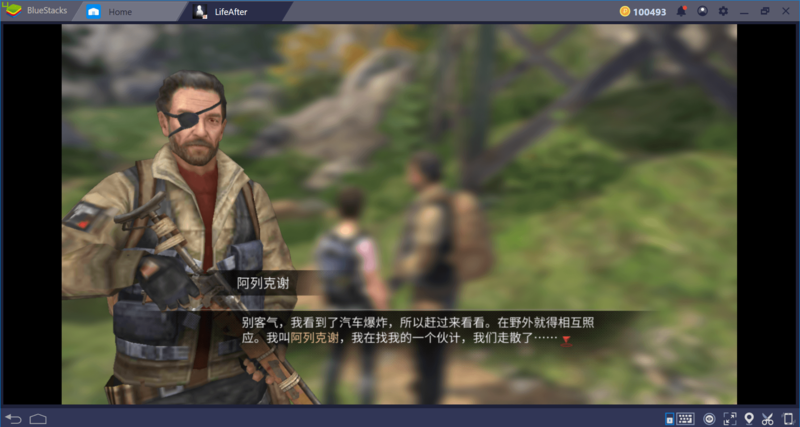 Don’t worry, we’re not joking: BlueStacks can now translate every game in real time. Let’s look at how this feature is used and give some examples. 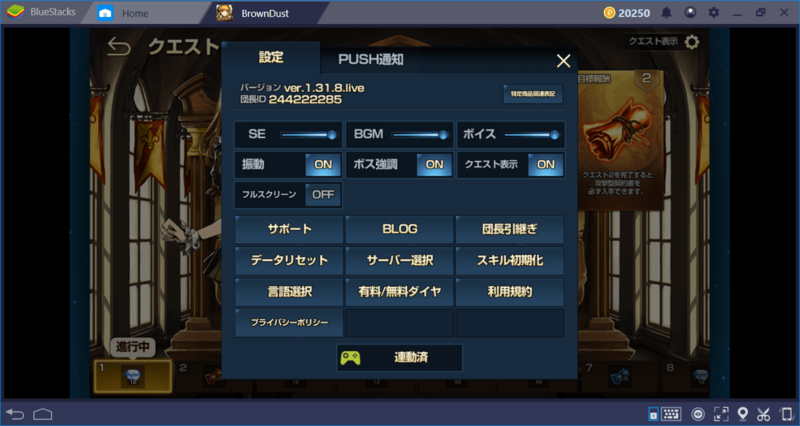 First, let’s talk about how the target language is determined: BlueStacks uses the language settings that you selected during the installation. So, if your BlueStacks language is set to English, the translation results will be displayed in English too. You can change this by selecting a different language in “BlueStacks Settings”. You can thus translate any game of your choice to any of the languages supported by BlueStacks. To start translating, you need to use the following shortcut: Ctrl + Alt + L.
When you do this, the game screen and all the text on it will be translated to your local language. 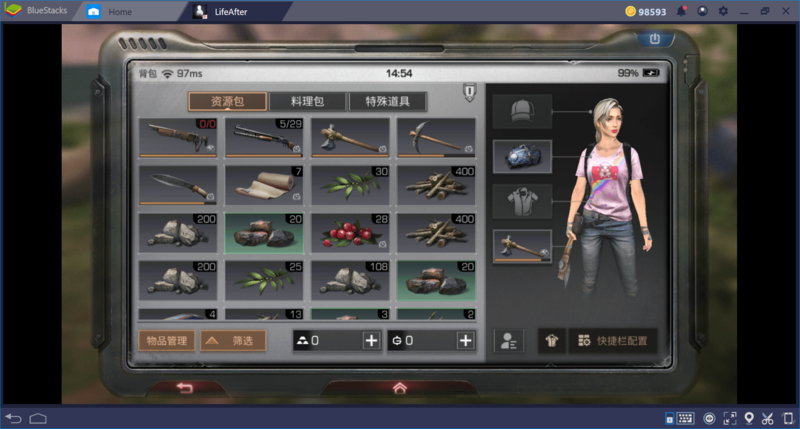 You will see the results on an overlay screen: BlueStacks will instantly complete the translation and display the results on a fixed secondary window. To return to the game, just close the overlay. 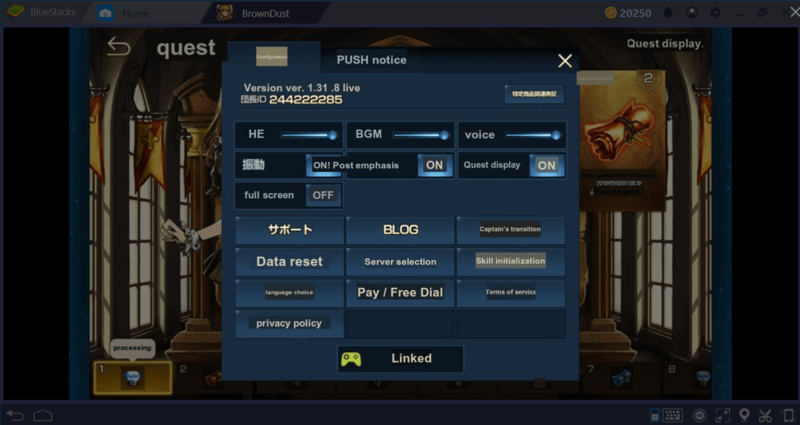 You can repeat this as many times as you like: BlueStacks will continue to translate all the text on your screen. 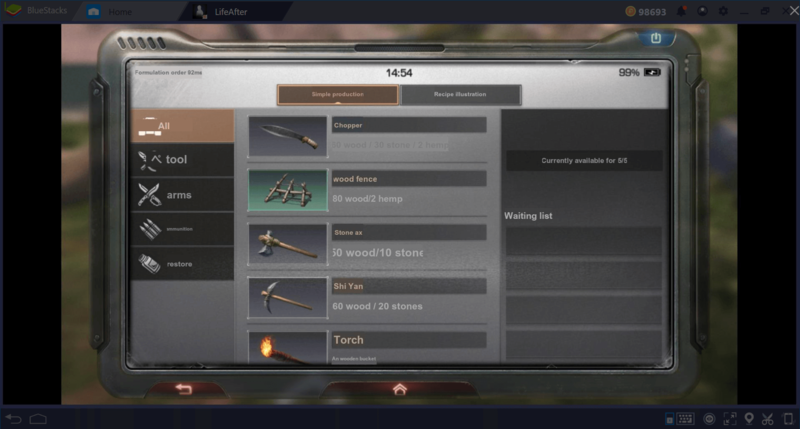 The overlay screen we mentioned above. As soon as you use the translation shortcut, BlueStacks will instantly translate all text displayed on your screen. Note that the translation screen is displayed on an overlay. In other words, the game continues to run in the background – it may not be a good idea to use this feature during combat. Even a delay of a few seconds can cause you to lose an important battle. It’s hard to understand what’s going on, isn’t it? You can keep clicking on everything to understand what it does, but this is not guaranteed to work: Since the new screens will be in Chinese too, it won’t be possible to understand which button activates which feature. Even if you manage to learn something through trial and error, you still risk losing an easy battle by pressing a wrong button. You can stare at this screen for as long as you want – you will not be able to understand if you do not know Korean. Now we can understand what the settings menu is talking about. We can customize the game as we like – remember that you can also set your own custom controls with the BlueStacks keymap tool. 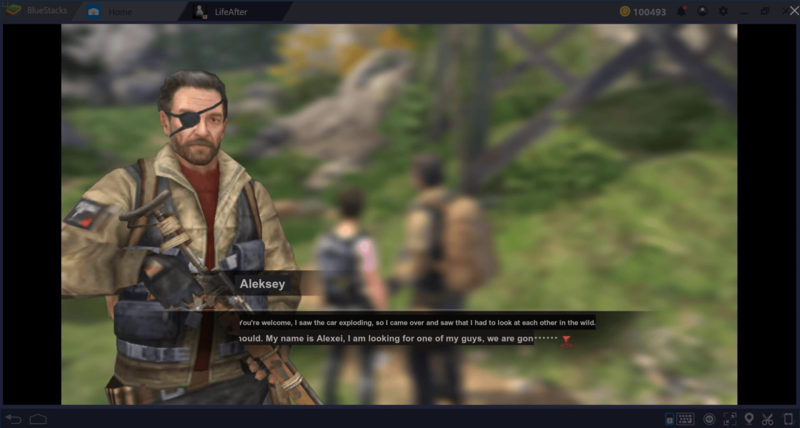 LifeAfter is a recently launched Zombie Survival game by Netease. There is also a mobile version, but it is currently only available for the Asian market and supports no language other than Chinese. This is a game with great graphics and an impressive story: You obviously need to learn at least the basic story to get an immersive experience. Well, you don’t have to wait until the English version of the game is released: BlueStacks will take care of that. A new quest, but we have no idea what it is? Maybe our mission is to kill 10 rats or pick 20 flowers, who knows? Ah, so this is what we need to do – now, we can follow the story and get a much more enjoyable gaming experience. Life After is fast becoming a rage and now you don’t have to wait until the global version is released. 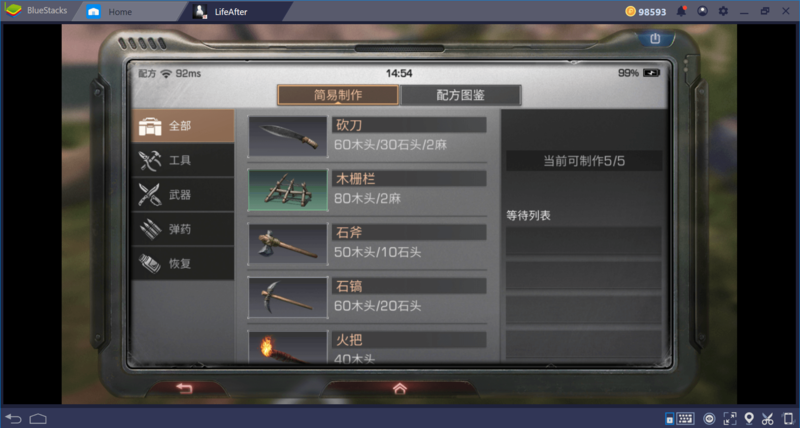 The usage scenarios of BlueStacks’ translation feature are unlimited: You can translate any game into any language of your choice. We eliminate language barriers and enable our players to gain access to all Android games: Now, you don’t have to wait for the “global” versions to release. We’re sure you’ll love this feature – the most important thing for us is to make our players get a more enjoyable experience. BlueStacks will continue to offer you new features: Don’t forget to share your experiences and suggestions with us!